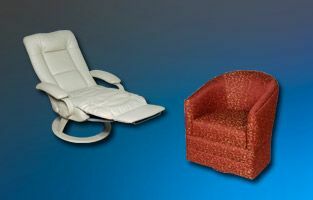 Our Chair Specials equal great savings to you, they can consist of Flexsteel, Mariner, Villa, COMPanion or Elite. 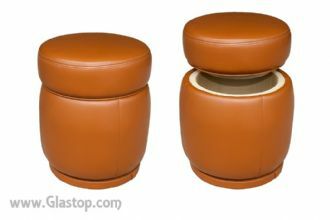 Helm Chairs, Recliners, Storage Chairs, Swivel Rockers or Barrel Chairs, these Marine Chair Specials are all new products that are floor models, demo's, one-of-a-kinds, mistake in order returns or new units built with multi roll fabric discounts. The Marine Chair Specials are not damaged, used or reconditioned. These Specials typically sell quickly, so if you see something you like, call us for details.